If you attended the first Jot Conference, you may recognize Chad Allen. 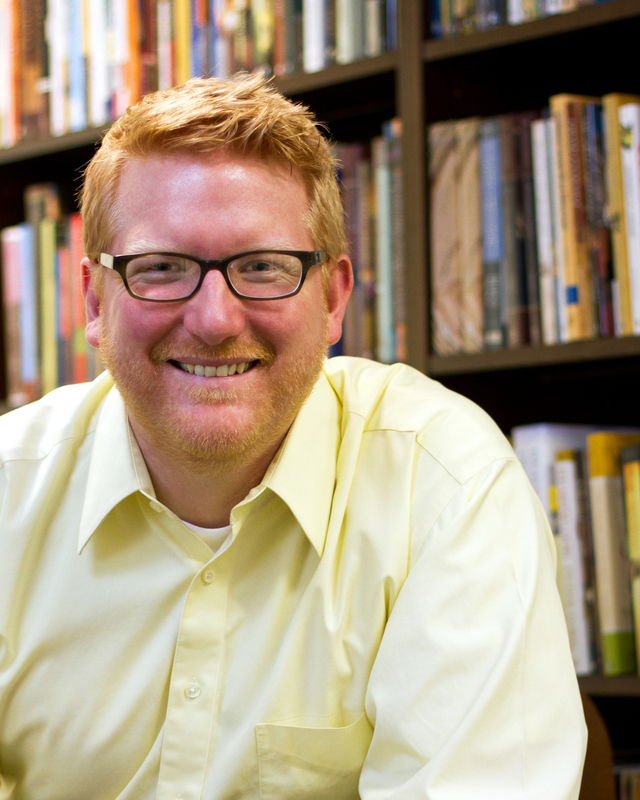 Chad is the editorial director for Baker Books, a division of Baker Publishing Group. Chad was kind enough to join us and talk about what editors wish writers knew about the publishing process. It was a great interview and if you have a spare half-hour, it’s worth watching. Anyway, Chad will be doing another free presentation on writing next week at Baker Book House in Grand Rapids. So, if you live within driving distance and have ever doubted your abilities as a writer, you should attend this event.